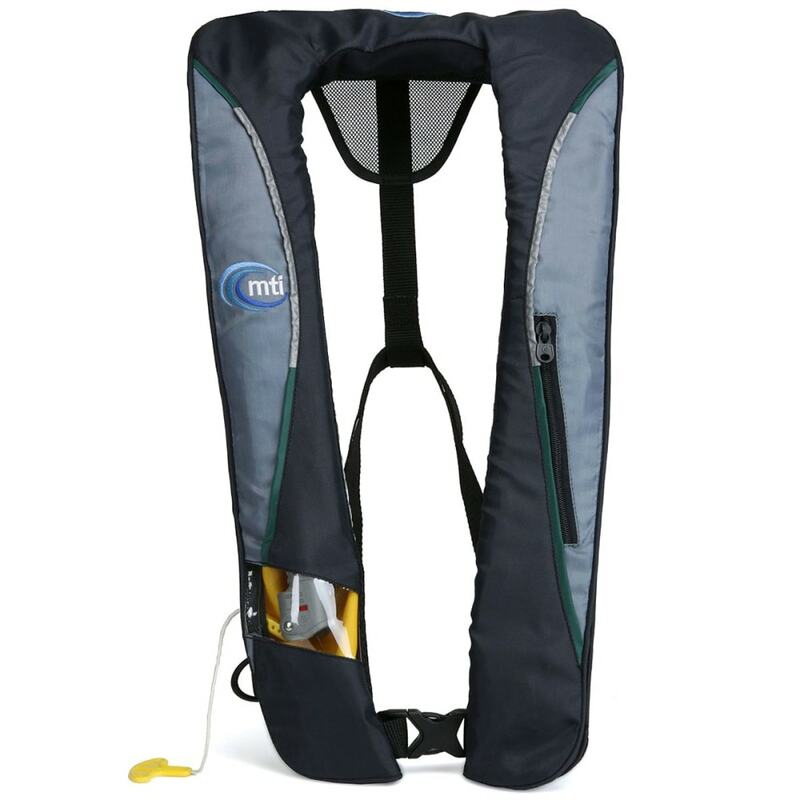 Perfect for people who don’t want the bulk of a traditional life vest, the MTI Helios 2.0 Inflatable PFD provides instant flotation with the pull of a tab. This product will be shipped directly from MTI and will leave their warehouse in 2-3 business days. Eligible for ground shipping only. For use by people 16 years of age or older weighing more than 80 lb. Fits chest sizes 30-56 in.